"Classic-style Japanese RPG" Prismia currently in development. 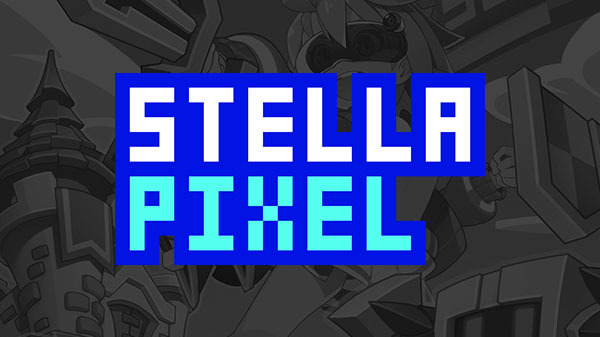 Honeycomb Lab has announced the establishment of Stella Pixel, an independent subsidiary for its ongoing game development project team. 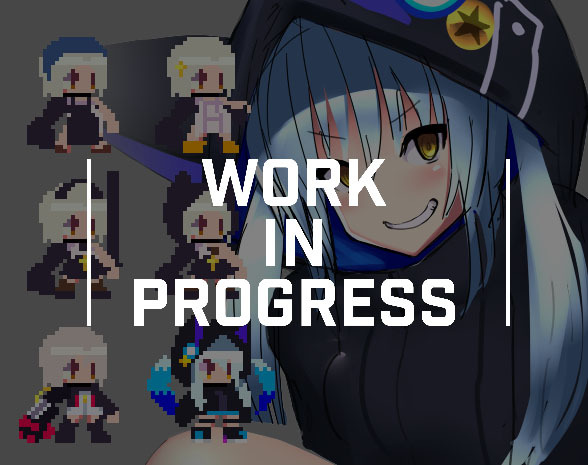 According the press release, Stella Pixel was established with the aim of accelerating decision-making and optimizing business expansion related the development of game content and products. Visit the company’s official website here.